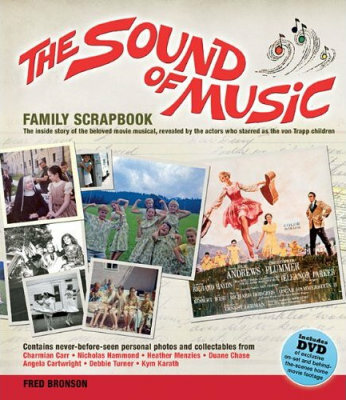 The Sound of Music Family Scrapbook by Fred Bronson is a new book being published on 1st April 2012 featuring stories of the experiences of each of the child actors during the filming of classic musical The Sound of Music. 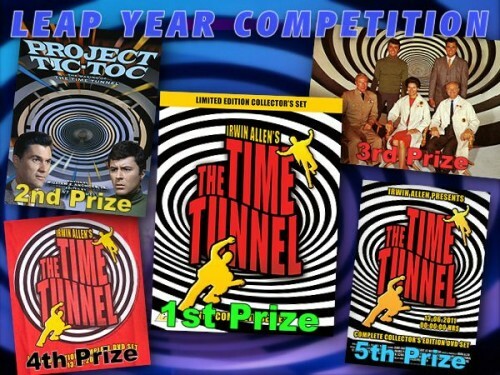 Contains rare photos as well as a DVD with on-set and behind the scenes home movies. Sad news this weekend. 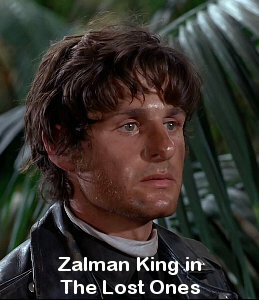 Actor, writer, director and producer Zalman King died on Friday 3rd February 2012. To the Irwin Allen universe, he is best known for his role as the feisty young man, Nick, in the Land of the Giants episode The Lost Ones. 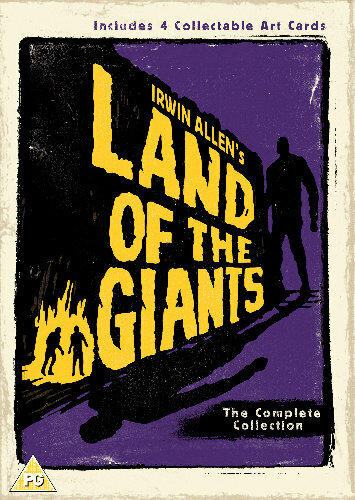 Revelation Films are putting together a Land of the Giants complete collection DVD set for the UK (PAL, Region 2) with both seasons and a new limited edition set of four collectible art cards. The set is due to be released on Monday 5th March 2012. 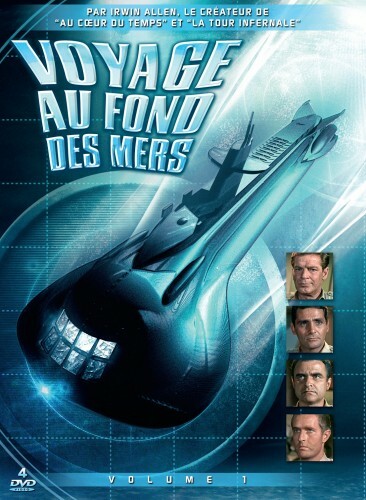 Also in the pipeline for later in the month, 26th March 2012, is a UK complete four season collection box set for Voyage to the Bottom of the Sea featuring a new booklet about the show. 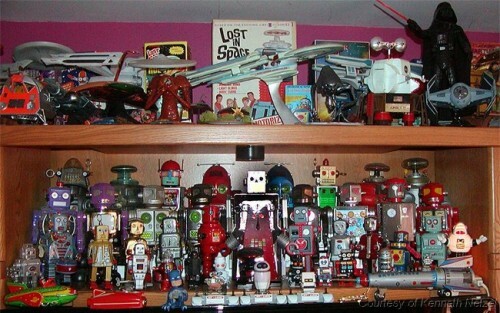 Ken Netzel’s amazing robot collection was recently showcased on the WGRZ channel with particular attention paid to his full scale Lost in Space Robot.